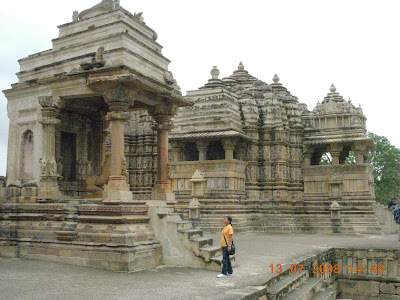 SOUND OF MUSIC: Entry - 29 "Great Indian Architech"
Entry - 29 "Great Indian Architech"
"KHAJURAHO TEMPLES" A World Heritage. 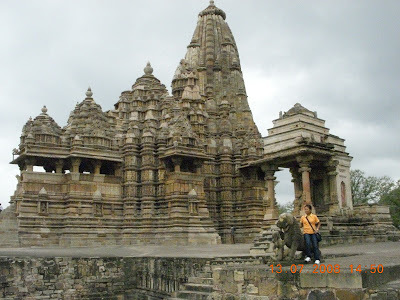 Entry - 28 - "Jabalpur. MP"